Container gardens are great to have for many reasons – they are easy to move around, don’t require a ton of sun, and can be just the right size for a small space. You can grow plump tomatoes on your balcony and colorful flowers on your porch. 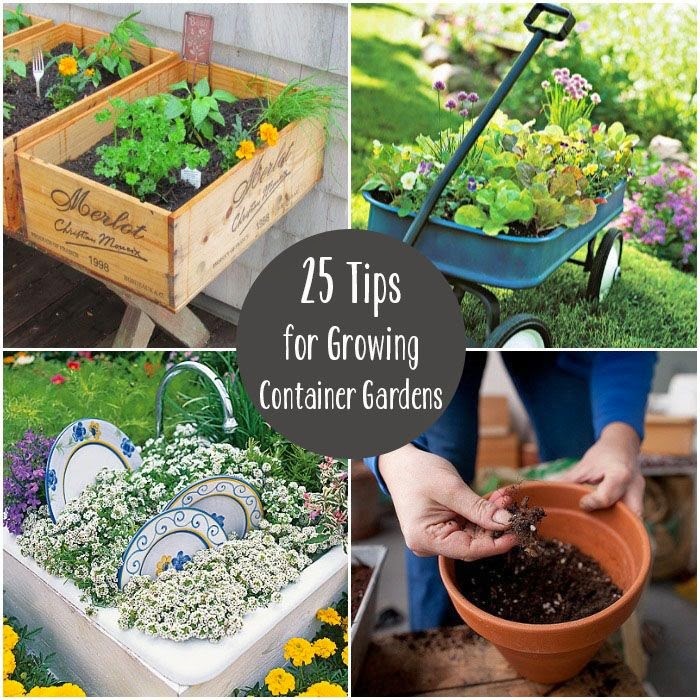 Learn about which plants grow best in a container, what soil and fertilizer to use, and tips and tricks for Container Gardening 101. 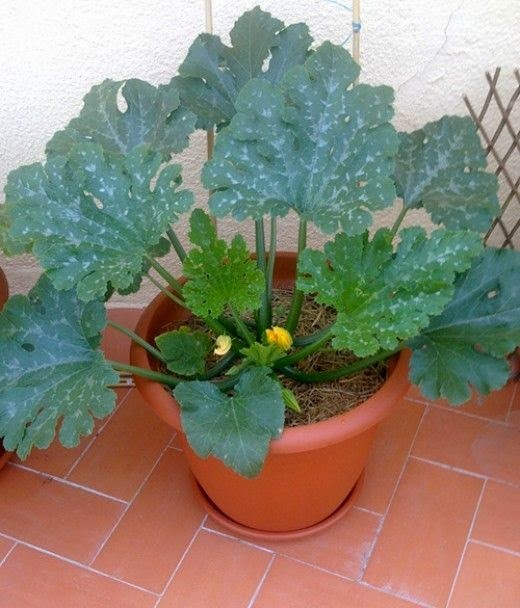 Zucchini are fast growing, productive and robust, making them one of the easiest vegetables to grow. They are a perfect choice for beginner gardeners. Learn how to grow zucchini from seed; preparing your seedlings for transfer to outdoor life; what plants to put nearby as natural pest deterrents; using stakes or trellises; how to pollinate female plants to avoid small, withered fruit; and when and how to harvest. You can enjoy fresh fruit even with limited space. Fruit trees may not last for many years in containers, but you can grow any fruit tree in a container for a few years and then transplant. Dwarf varieties are well-suited to containers. 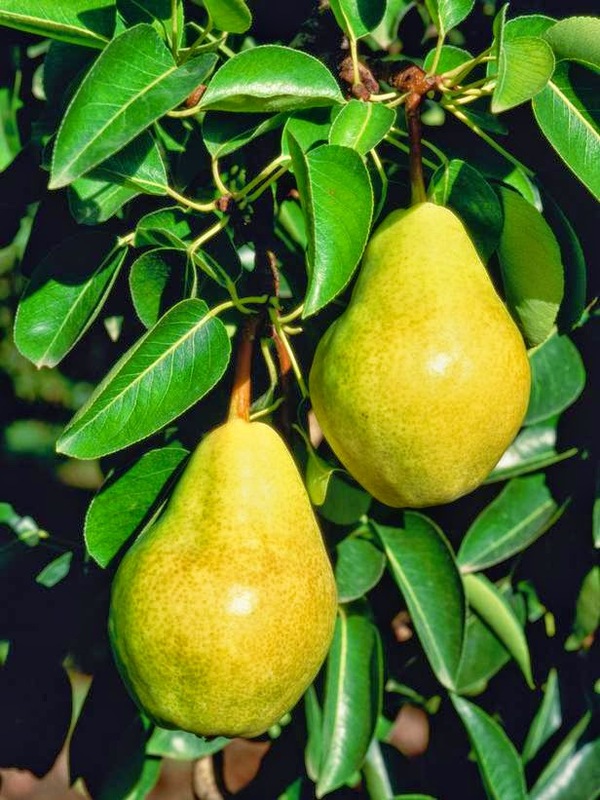 Container fruit trees don't bear as much fruit as planted trees; however, the fruit commonly appears a season or so ahead of those planted in ground. Prepare your next salad straight from your garden with these tips for growing salad greens in containers. Plant your greens in an eye appealing container for a beautiful display on your table at meal time. Pick the leaves fresh off the plant and add directly to your sandwiches or your salad dishes. Salad greens like lettuce and spinach grow quickly. If you plant the come again (or salad bowl) variety, new leaves will continue to grow. 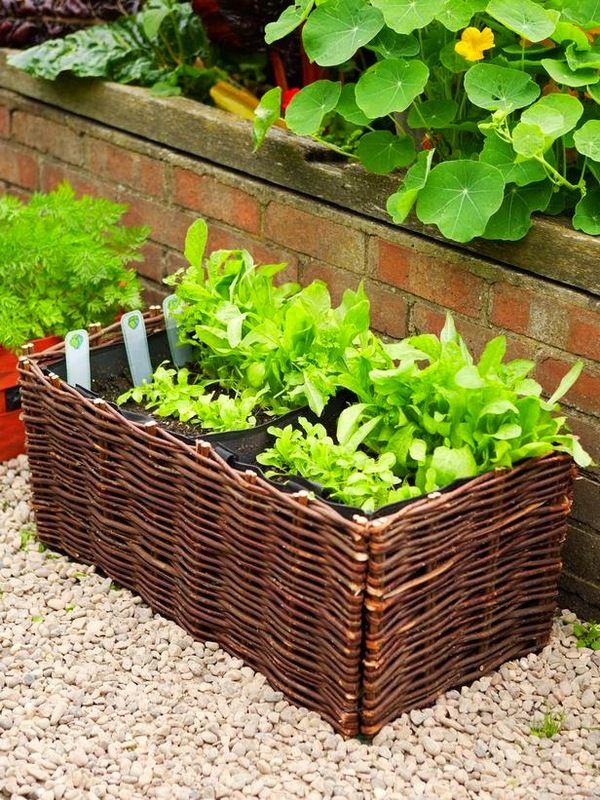 Learn how to time your sowing to provide a steady supply of salad greens all season long. 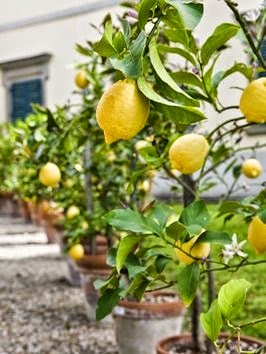 You can grow a mini-orchard of fruit in patio containers if you're willing to water and feed regularly. Choose from soft fruits, such as currants and gooseberries, or tree fruits like apples, pears and cherries. Click through to learn about these nine fun fruits you can successfully grow in containers on your balcony or patio. Even if you think you can’t grow anything and have a brown thumb, you’ll be able to grow raspberries. It’s very easy to do and you don’t need a lot of space either. 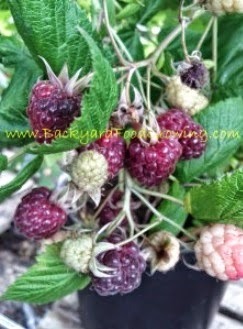 They will even take a bit of a drought and still recover to produce beautiful berries for you all season long. Each variety has different characteristics and growth habits. Click through to learn the personality of each variety to be successful with your raspberry containers. Carrots are well-suited to growing in containers if you have only a small area to grow this vegetable. 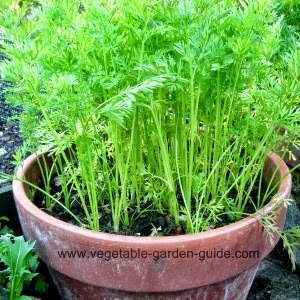 In the round pots you can harvest between 30-40 carrots. But you can get a higher volume harvest if you plant in larger square or rectangular containers. Once you harvest the carrots, replenish the container with fertilizer, top off with growing medium, and off you grow again. Urban dwellers can be very successful growing tomatoes in containers. With the right container set-up, just about any variety of tomato will thrive. 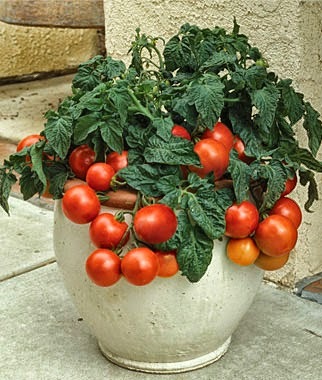 Determinate tomato types usually work the best for containers because they grow to a particular height, and are much easier to handle in a small space. Click through to see best tomatoes varieties for your containers. 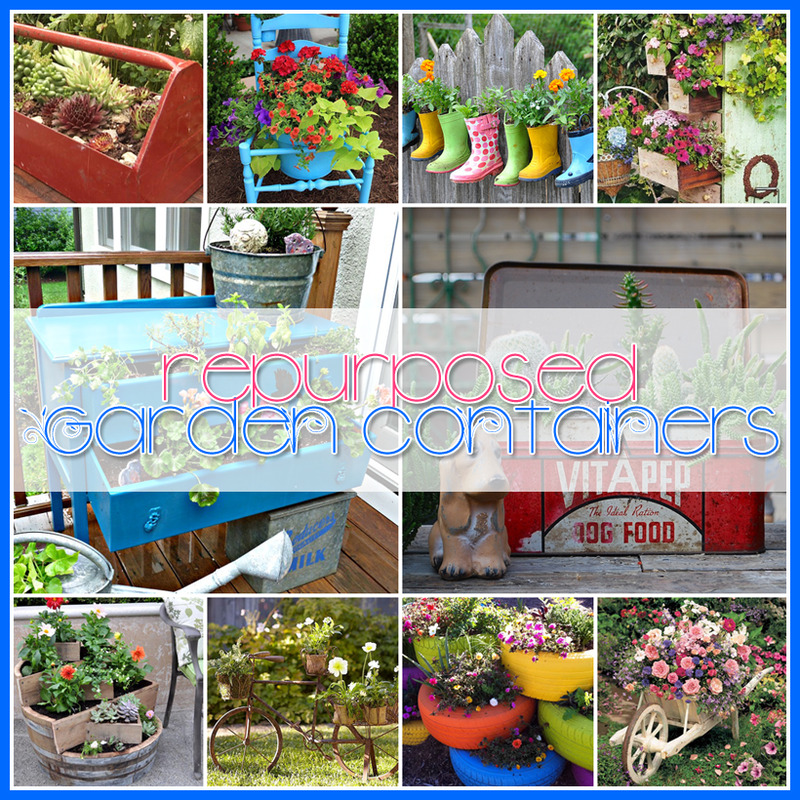 The most unlikely items make the best repurposed garden containers for your flowers and plants! From old shoes to bureaus, boots, chairs and bathtubs; even tool boxes, and wheelbarrows; bird cages, magazine racks, and bikes; to grills, typewriters and sinks.... with a little creativity, just about any vessel can serve as a beautiful container for your plants. Click through for some inspiration to jazz up your garden this year. I'm in love with your blog! I could spend hours reading and staring at the pictures!!! I'm so happy I've found you!!!! Thank you Mary! Enjoy the journey around the site.